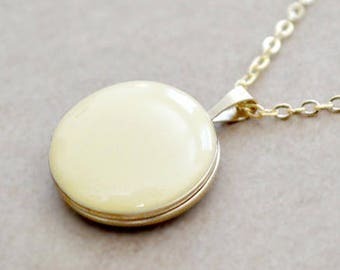 This hand enameled locket has quickly become a shop favorite! 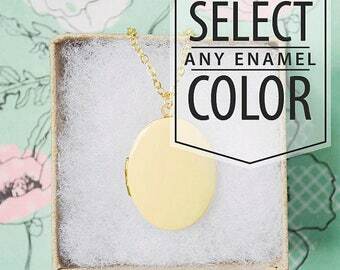 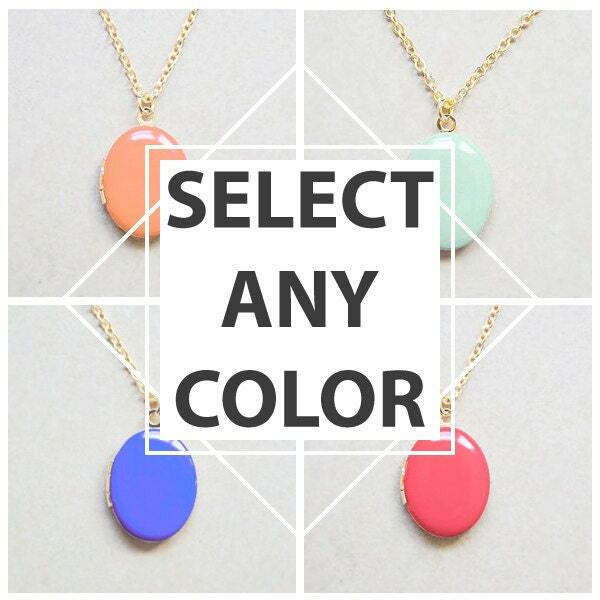 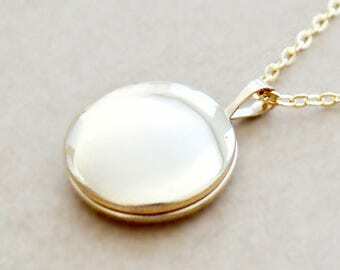 Enameled in the color of your choice, this necklace is both lovely to look at & lovely to hold. 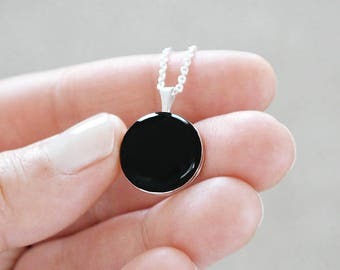 By adding a special photo, personalized stamps or charms, this locket necklace will be a piece of jewelry you’ll always want to wear.